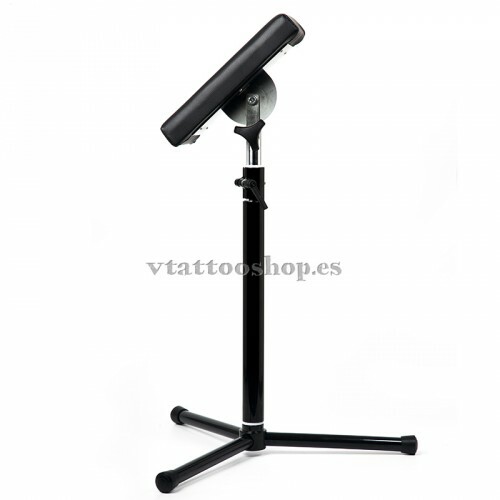 The Cheyenne Spirit tattoo machine was its first creation, it adapts perfectly to what you can look for in a tattoo machine, although it is totally versatile, it is highly recommended for linea and shading. 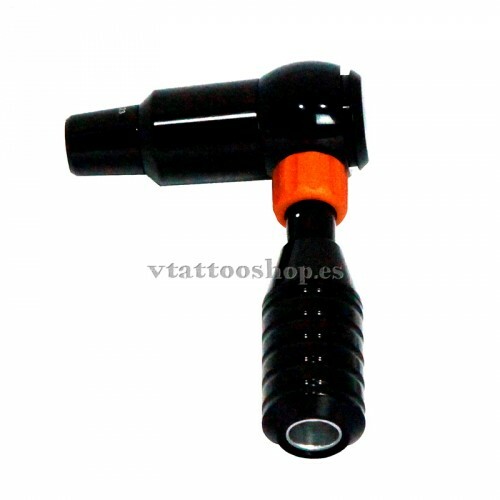 Cheyenne engine Hawk Spirit + Grip 25 mm. 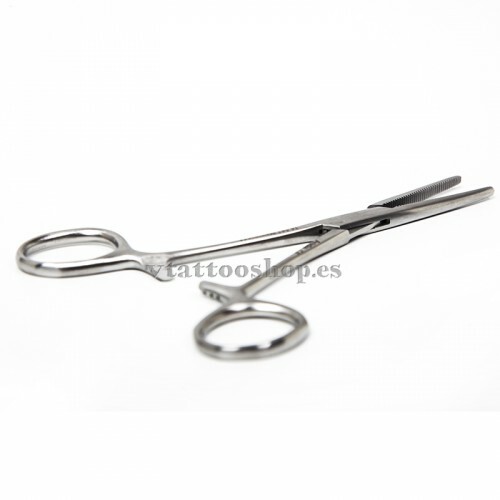 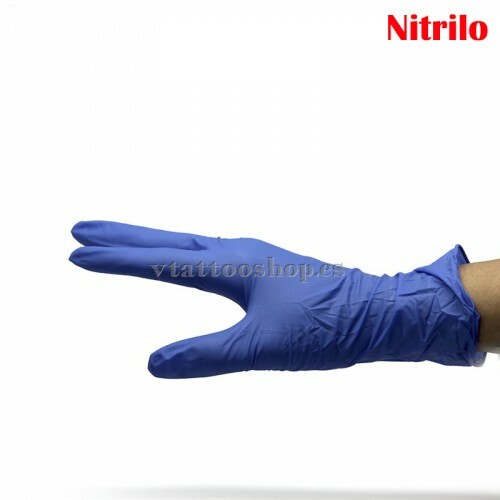 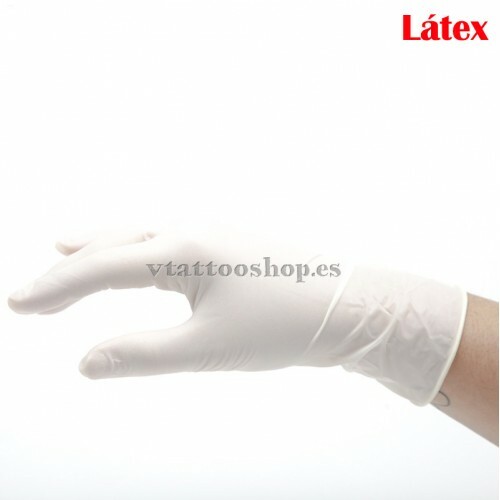 Professional equipment for tattooists. 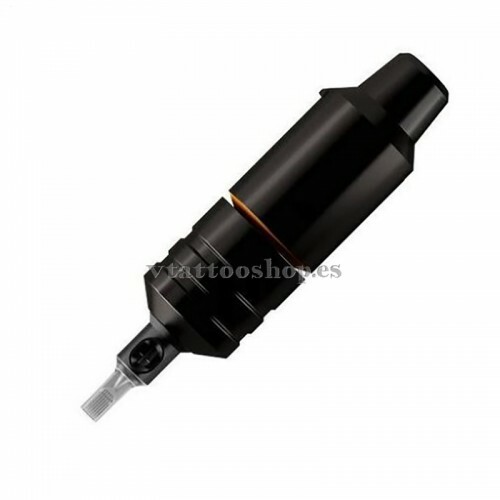 This Cheyenne Hawk Spirit rotary machine with 25mm grip is extremely quiet, light and flexible. 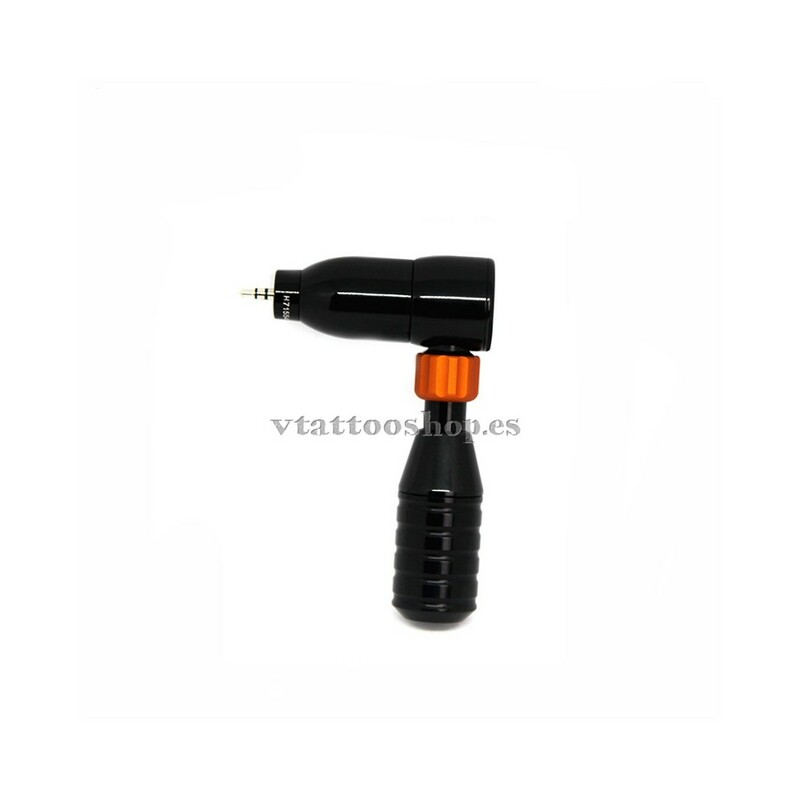 It brings maximum smoothness to all your work (Minimal Vibration). 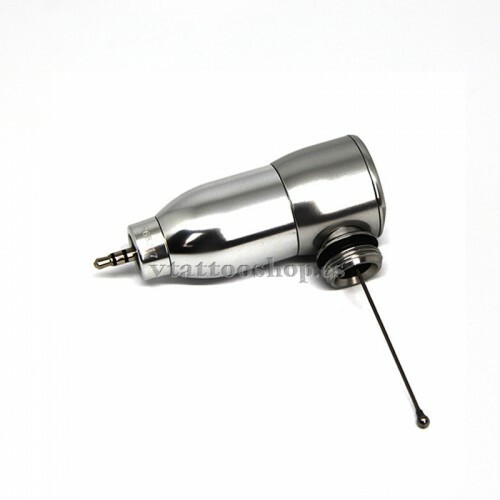 What type of tattoos does this machine work best on? 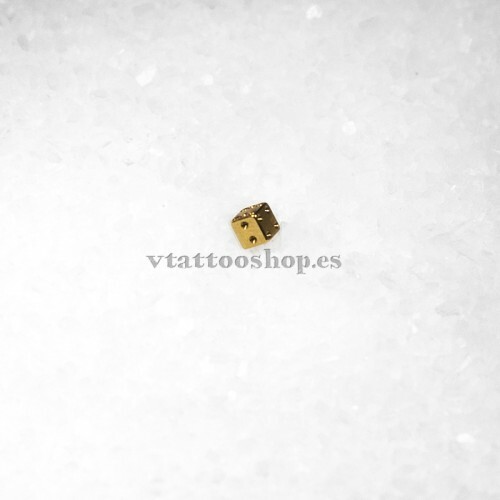 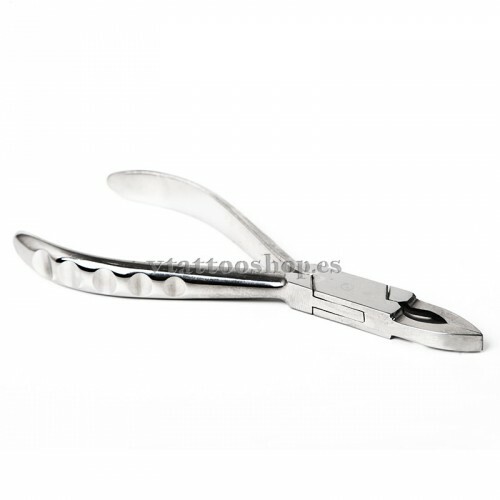 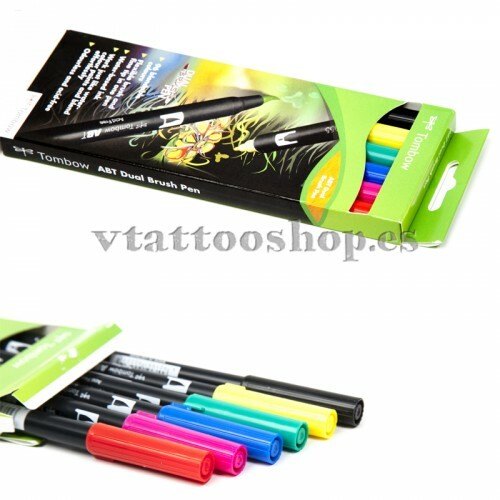 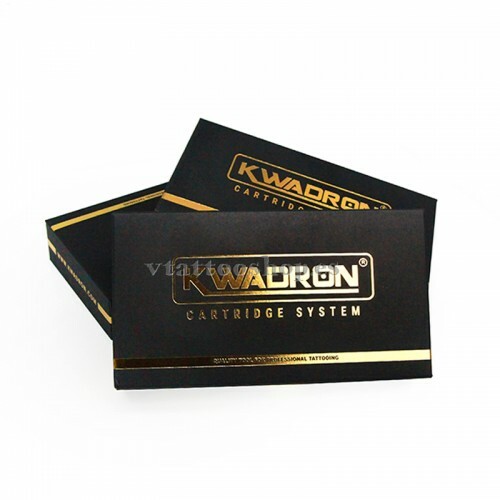 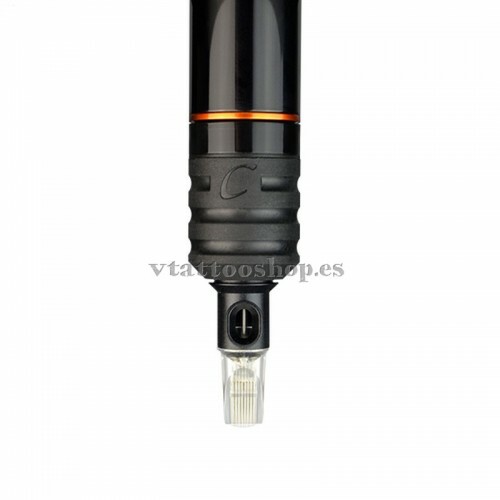 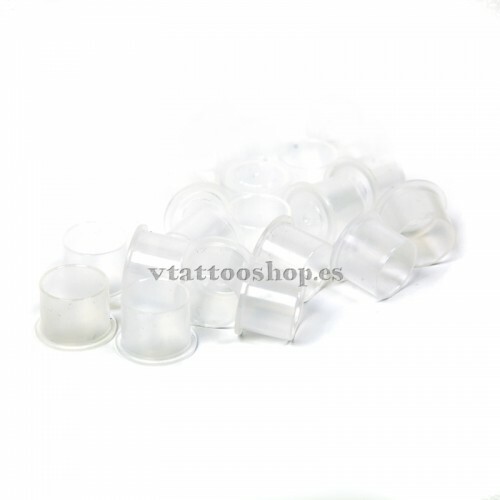 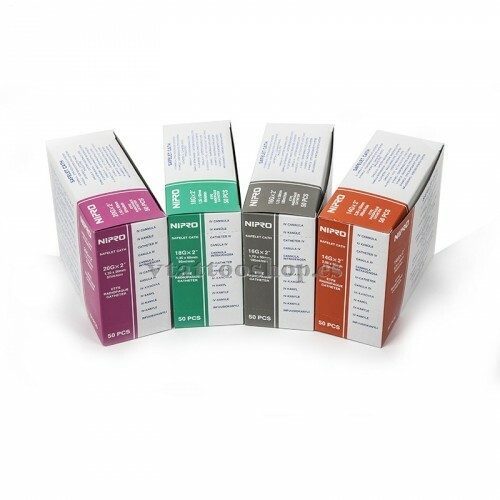 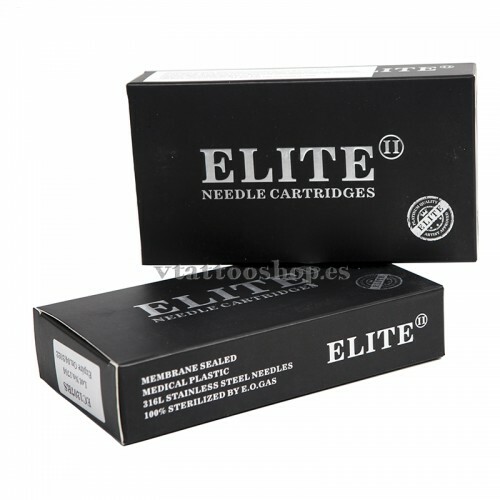 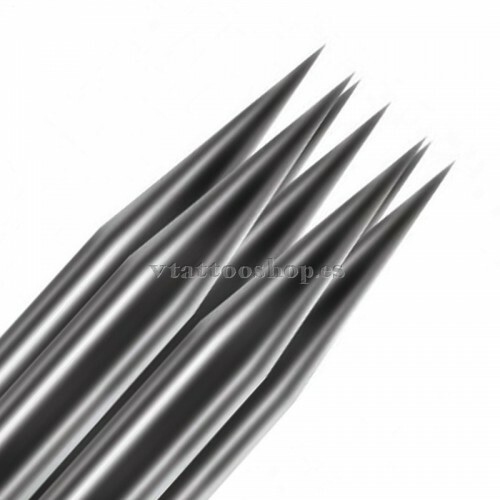 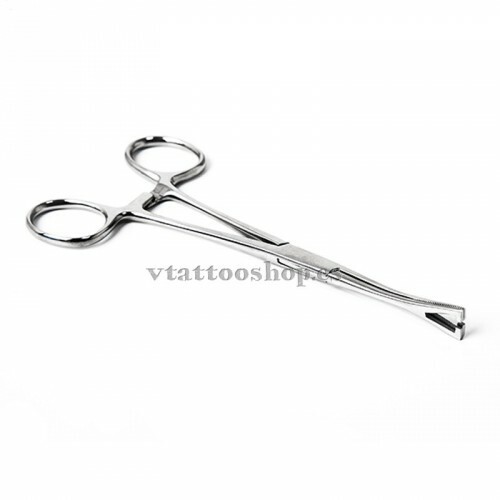 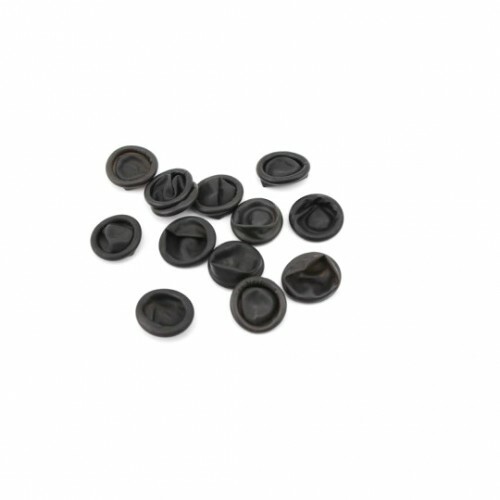 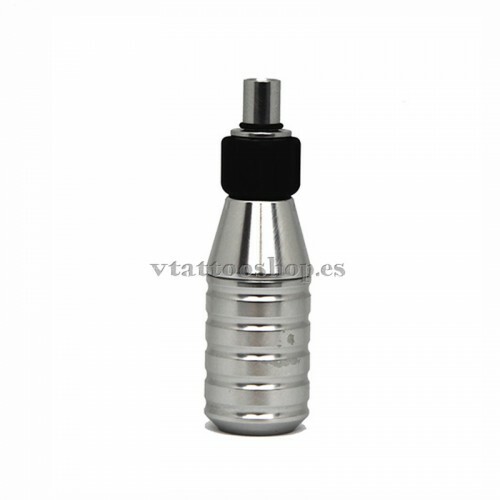 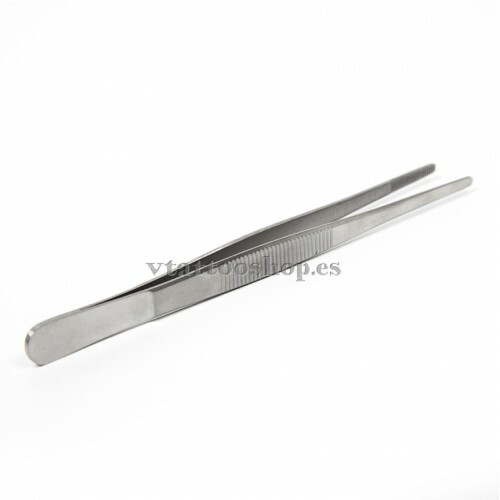 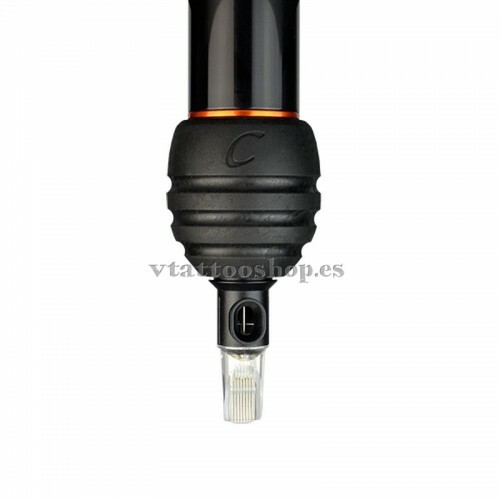 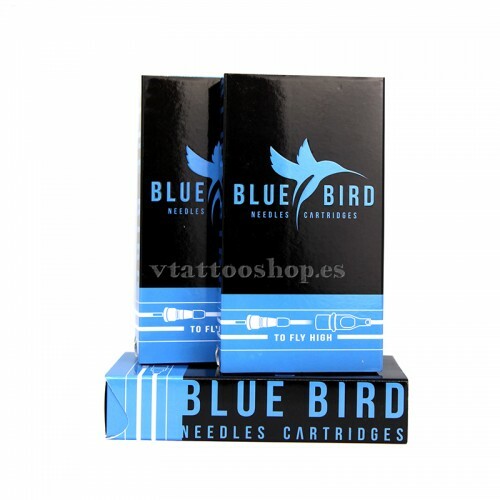 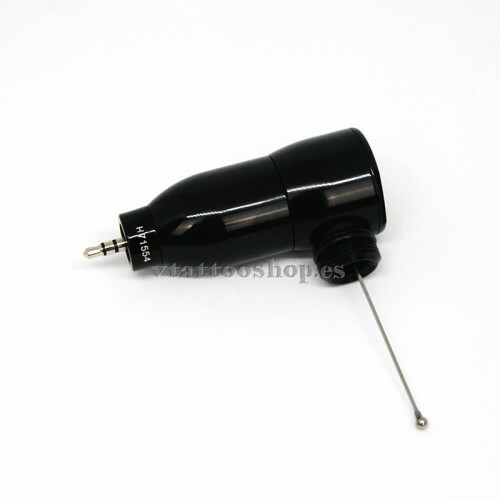 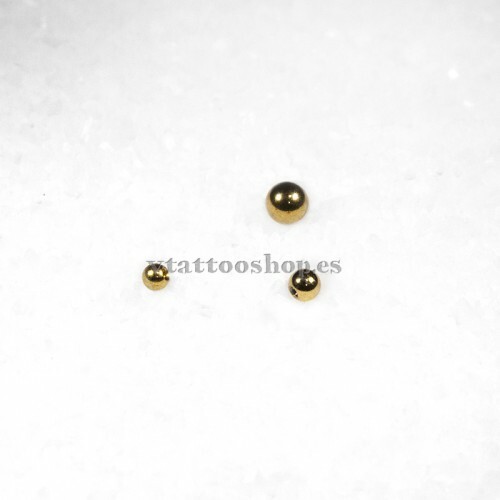 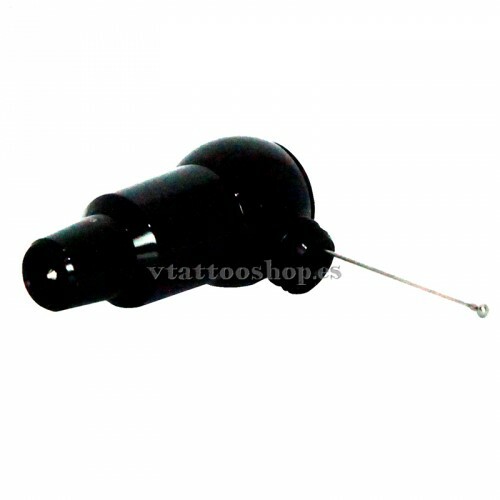 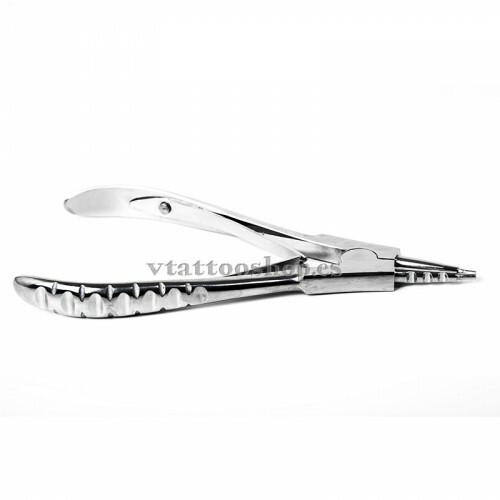 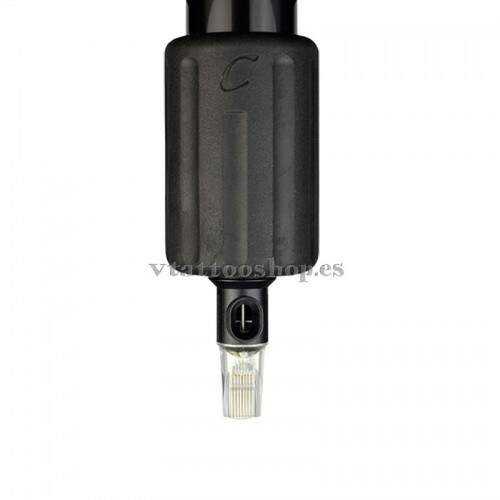 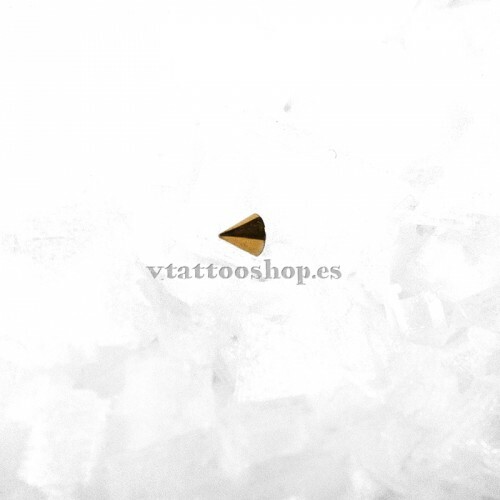 Its versatility allows you to use it for any type of tattoo and its specific capsules give you a plus of precision and comfort, you can change the cartridge quickly and adjust the depth of puncture simply. 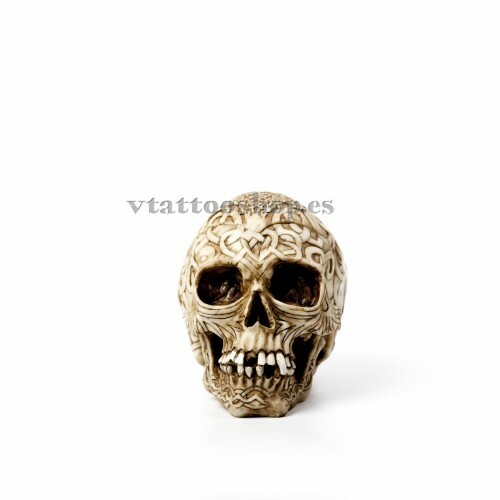 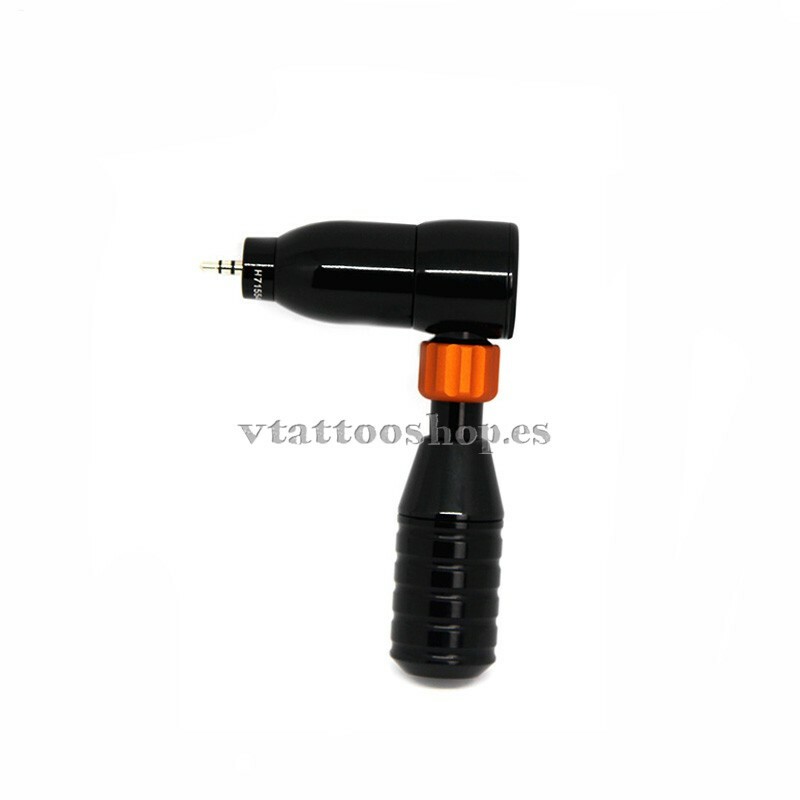 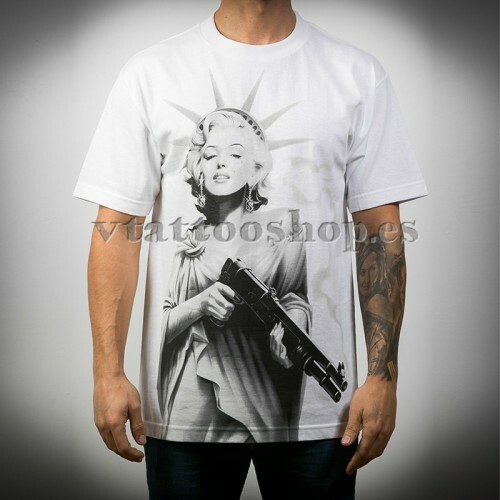 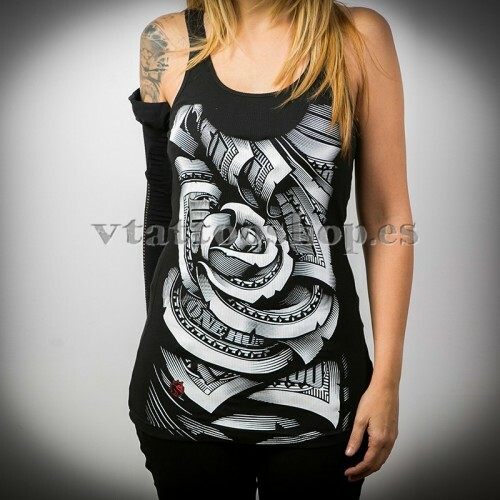 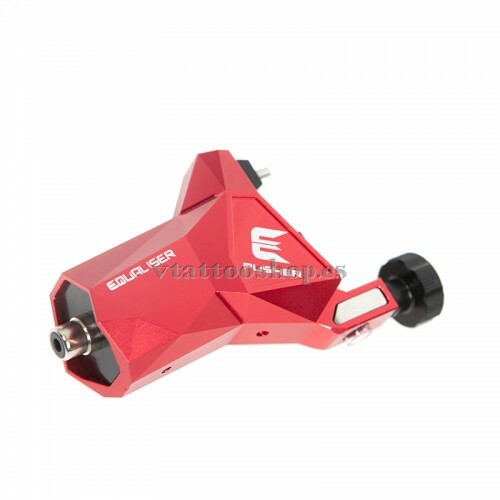 A tattoo machine that adapts to you, fits your style, is fast yet silent, increases your precision in each stroke. 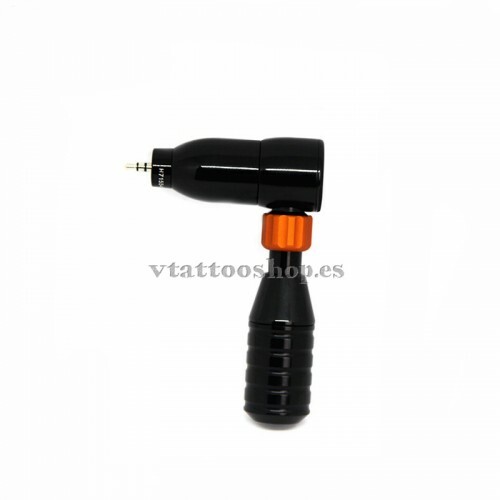 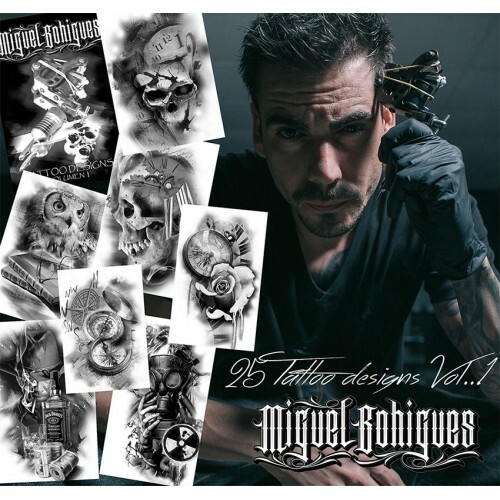 Does the noise while tattooing restless your customers? 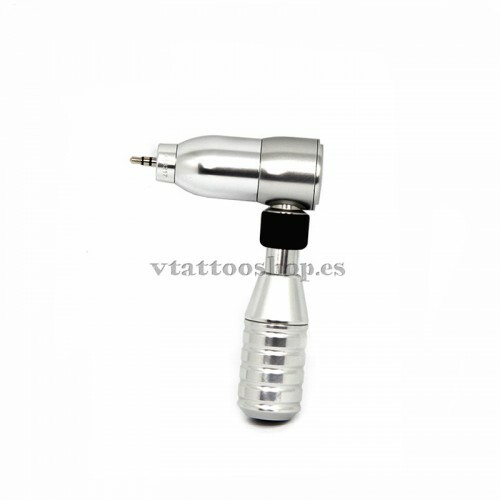 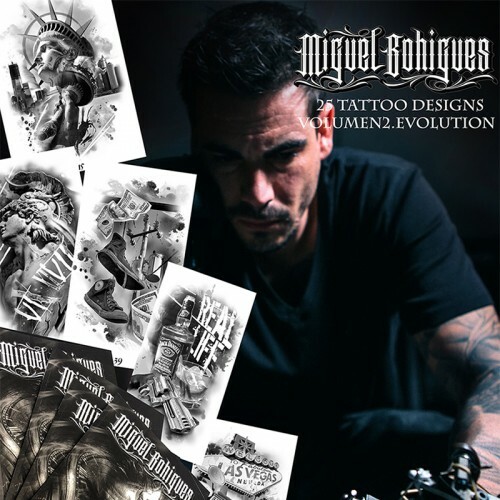 You will notice the change from the traditional machine to this Cheyenne model from the first moment you turn it on, you will tattoo more comfortably and with less physical effort. 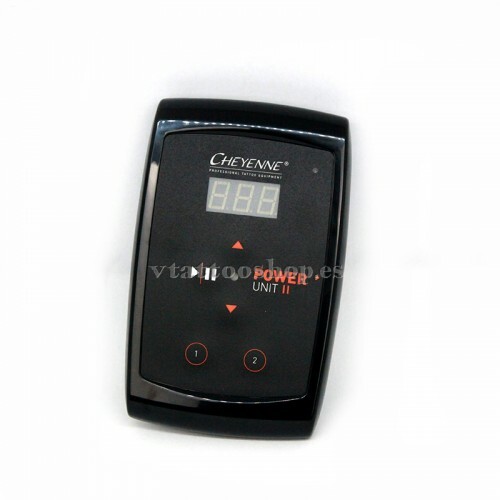 It works with any power supply with adaptor cables, including connection cables for Cheyenne power supplies.